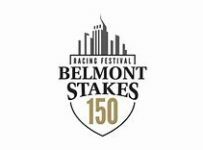 The post position draw for Saturday’s Kentucky Derby (Grade 1) will be held at 11:00 a.m. Eastern Daylight Time on Wednesday at Churchill Downs in Louisville, Ky.
As of Tuesday morning, it was expected that these 20 horses will be entered—giving the 1 ¼ mile race its maximum field size. 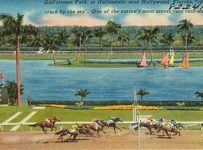 Jockeys are listed in parentheses. 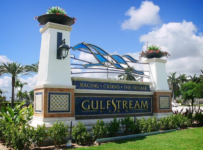 An asterisk in front of the name indicates that the horse raced at Gulfstream Park and/or at Tampa Bay Downs in 2017. 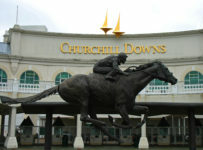 The post draw is scheduled for approximately 30 minutes and will be streamed on the Churchill Downs Web site. 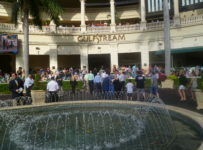 At the end of the program, Churchill Downs linemaker Mike Battaglia will announce the morning line odds for the Kentucky Derby. 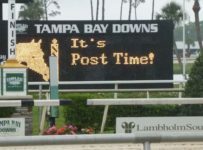 Those are the odds he expects for each horse at post time. 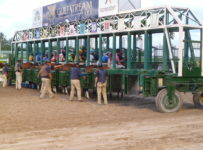 Getting into the Kentucky Derby is based on points earned in the designated Kentucky Derby qualifying races. 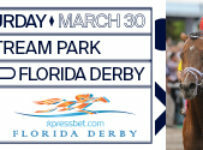 The Derby post position draw is a traditional “pill pull” in which horses’ entry blanks are pulled simultaneously with a numbered pill to determine what stall a horse will break from the starting gate. 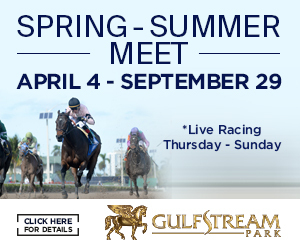 Up to 24 three-year-olds may enter the 1 ¼-mile race and four horses can be listed as “also eligible” and would be ranked in order accordingly; they could draw into the field should any horse(s) be scratched before scratch time on Friday, May 5, 2017 at 9 a.m. EDT. 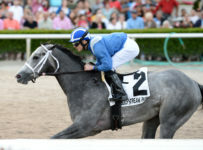 As of Tuesday the connections of Royal Mo, Local Hero and Petrov were considering entering the Kentucky Derby as also eligibles. 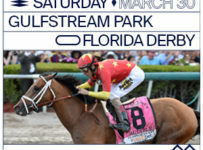 Scheduled post time for the Kentucky Derby is 6:46 p.m. EDT. 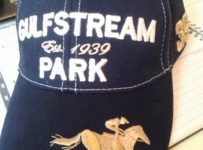 It is the 12th race on the Churchill Downs card. NBC will televise the race live. 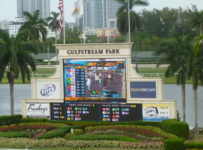 Gulfstream Park and Tampa Bay Downs will have live racing on Saturday, and will have simulcast wagering on all of the day’s races at Churchill Downs. 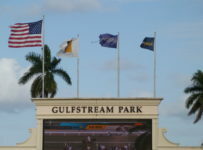 The two Florida tracks also will have giveaways and promotions related to the Kentucky Derby. We will have details later this week.